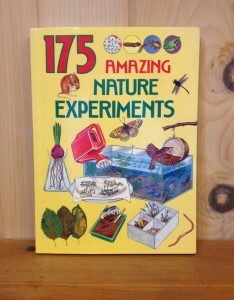 The Little Free Library gets scientific this week with 175 Amazing Nature Experiments by G. Morgan! 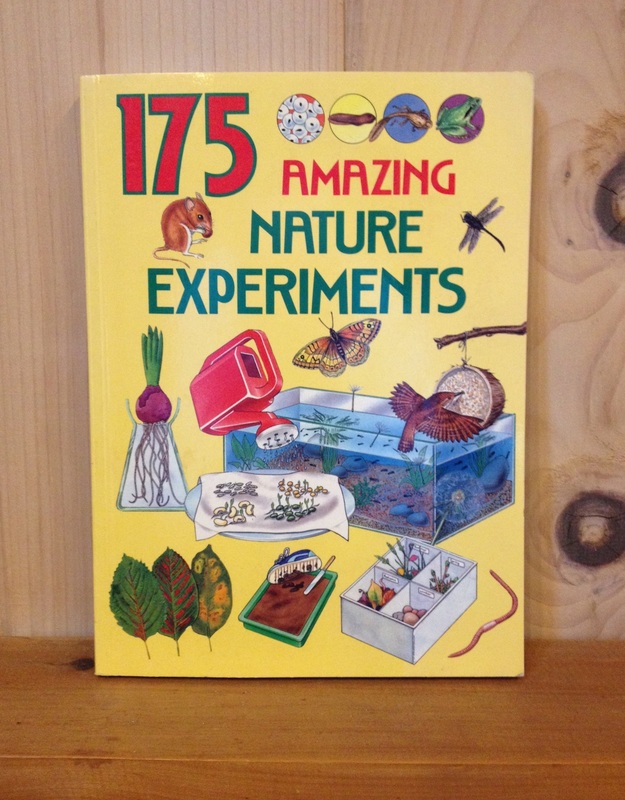 Ideal for parents and teachers alike, flip through this book to find a fun activity the whole family can enjoy and learn from. Take a book, leave a book, and read on!